Learn from the best! This workshop will be led by a team of Spartan SGX Obstacle Specialists who are here to help you finish your next race burpee free! We have dozens of the obstacles you are likely to encounter at your next race, and have developed the absolute best techniques for how to crush the course with confidence. Pre-register now and get 25% Off Enrollment! YES, I WANT TO PRE-REGISTER! 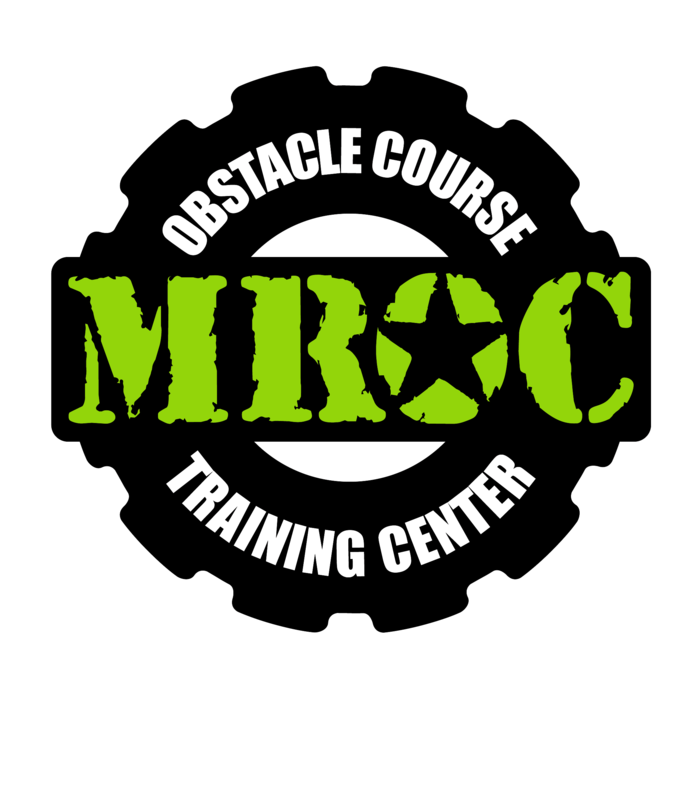 Our certified team of professional coaches and veteran racers will teach you the most effective ways to conquer obstacles like the Rope Climb, Spear Throw, Monkey Bars, Multi-Rig, 6 & 8ft Walls, Herculean Hoist, and more! "Coach Mike and all the other Trainers were so friendly and welcoming - and so fit and skilled on the equipment! They were like Ninja Navy Seals on some of the more difficult equipment. Most impressive! We had time with each trainer and they took a personal interest in all of us and our success. " "Coach Mike and the rest of the crew are very passionate about continually improving the gym, the curriculum and the members themselves. If you want to take OCR to the next level, this is the place to do it." Only 30 tickets will be sold for this event, and once they're gone... they are gone!